Description: Avast! Captain Rhubarb has been Artix Entertainment's favorite programming pirate for 10 years! /cheer! Here's to many more years keeping AE sailing on the right course! 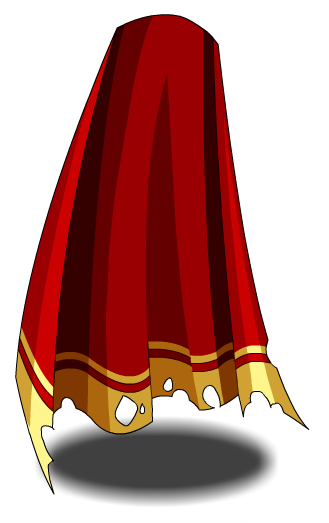 This item was changed from Cape Treasure Chest on June 5th, 2013.